One of the most critical decisions that you will take for your family is putting a roof over their head. Roof replacement is a very important decision. It is likely that you will eventually face an unavoidable roofing project. Maybe you are looking to sell your house but your aging and rickety roof is holding you back. Or worse those curling and cracked shingles have finally reached the end of their useful life, and have left your home susceptible to leaks. Regardless of the reason you are looking to replace your roof— it is a job with a high price tag that can easily reach up to $10,000. And in case you are like most homeowners, you will require financing to get the job done. 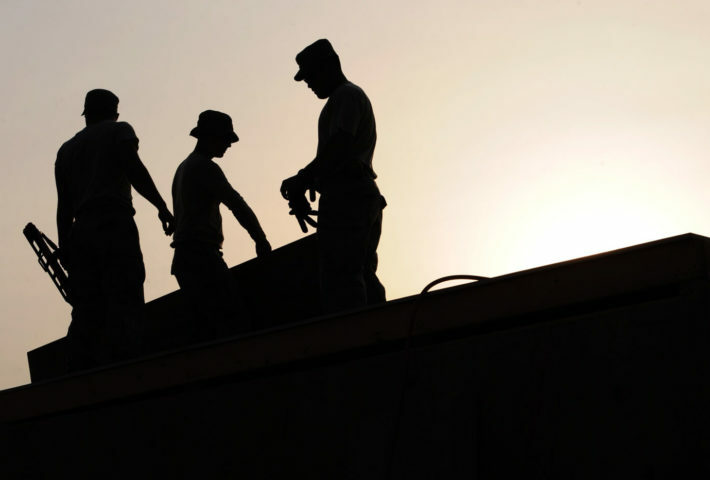 Did you know that many roofing companies provide their own financing? You might have chosen to finance your car directly via the automaker rather than through your credit union or bank, usually as the automaker provided longer terms, lower rates, or other perks that your bank could not match. Note that repaying the loan usually works the same way as it would in case of a bank, except that you make the payments to the manufacturer directly, and skip the middleman. Most roofing companies that provide financing for their projects often operate on the same principle. So, in many cases, they directly partner with a bank or other financial institutions to provide financing, and in other cases, they may offer these loans themselves; however, the end result is usually the same: You do not need to find your own lender in order to finance your roofing project, and instead your roofing company will arrange the loan for you. Your roofer will work with a bank or other financial institution to help you easily manage the expenses based on the roof replacement cost and your budget. Keep in mind that the various benefits of company financing usually outweigh direct-lender financing. Roofing companies that provide financing usually offer special promotions that beat banks as well as other lenders. These roofing companies often get special interest rates from banks or credit unions because of volume lending. And they can pass these benefits along to the customers. No balloon payments and no funny business with fees.